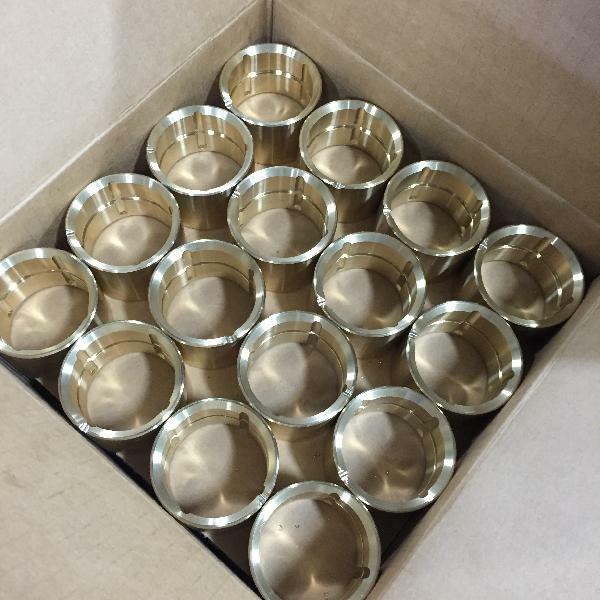 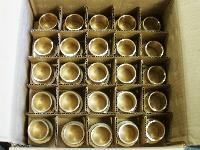 We are the manufacturer of Aluminium Bronze Bushes. 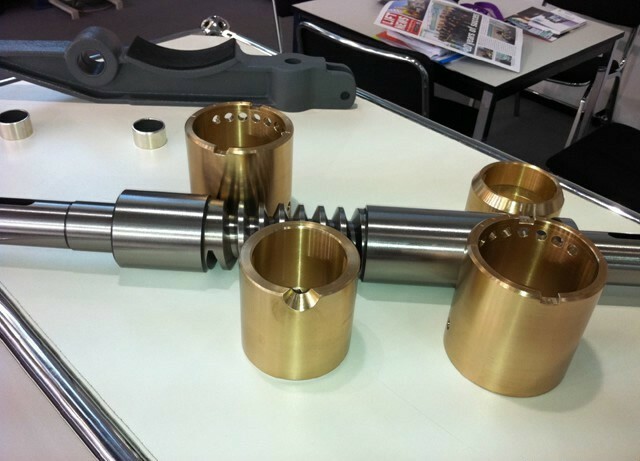 All these products are manufactured using quality raw material, latest technology and advanced machinery. The raw material used in manufacturing our products are procured from trusted vendors of the market. 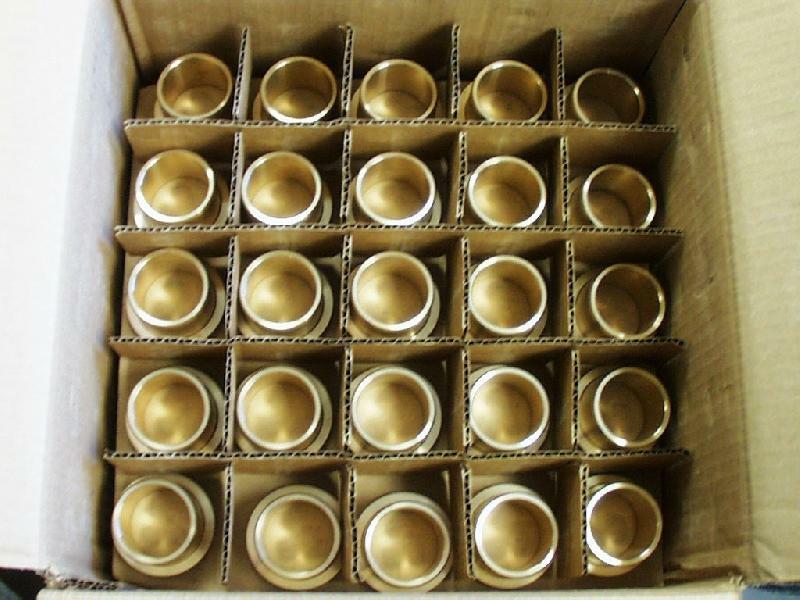 Also, tested on various parameters, these products are available in various sizes and can be customized as per the requirements of our customer's. 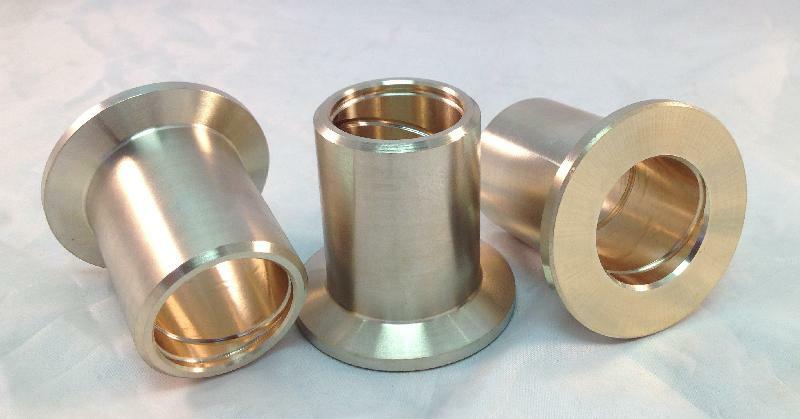 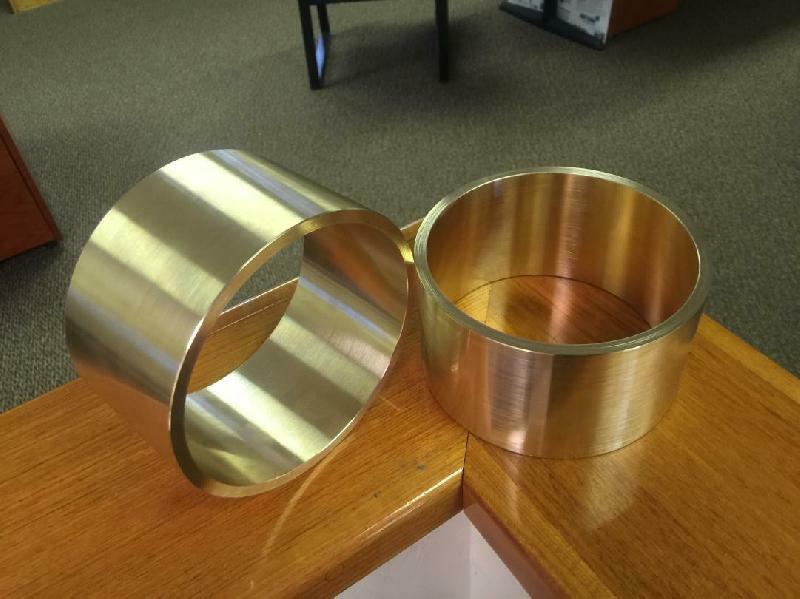 Our Aluminium Bronze Bushes are frequently used as impellers in automotive industries. Furthermore, we also provide these bushes in various diameters and dimensions as to meet clients' requirements. 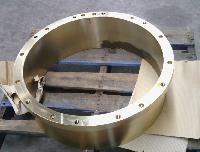 We offer these bushes at feasible price to our clients.